Over twenty years of experience demonstrates that the high levels of comfort and energy savings associated with the Passivhaus Standard is achieved through independent quality testing. 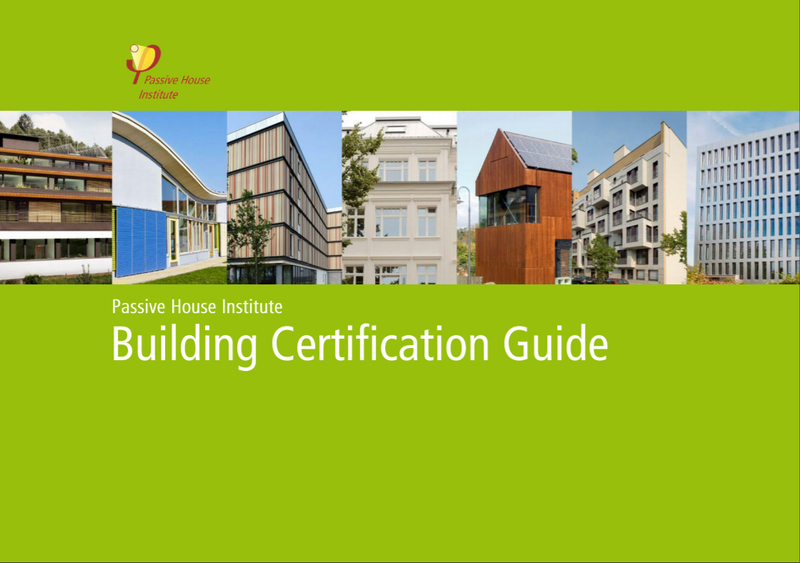 All certified Passivhaus buildings undergo a rigorous compliance process. This guidance addresses the importance of certification, what the compliance process entails, and the benefits it brings to successful low energy building projects.